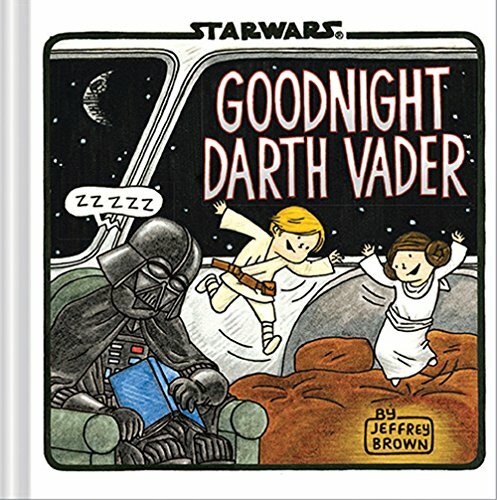 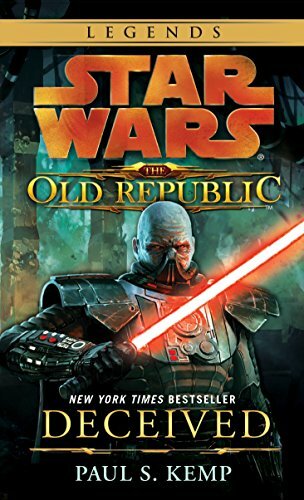 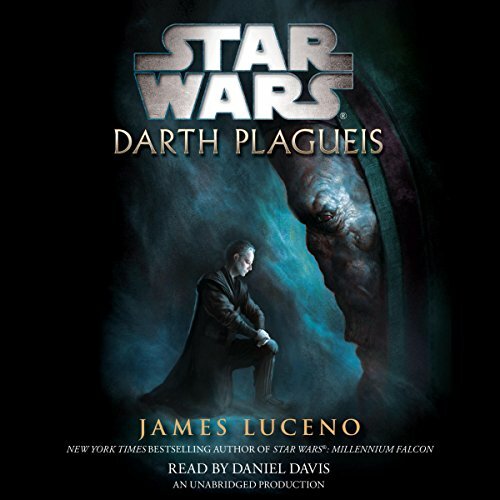 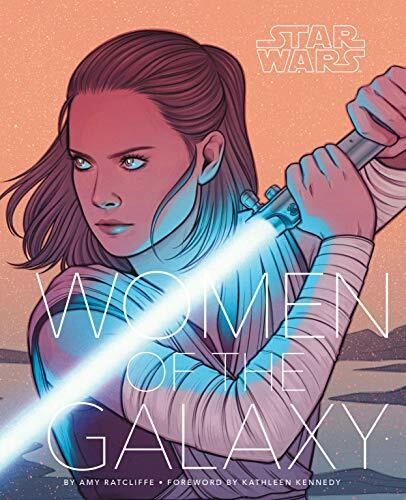 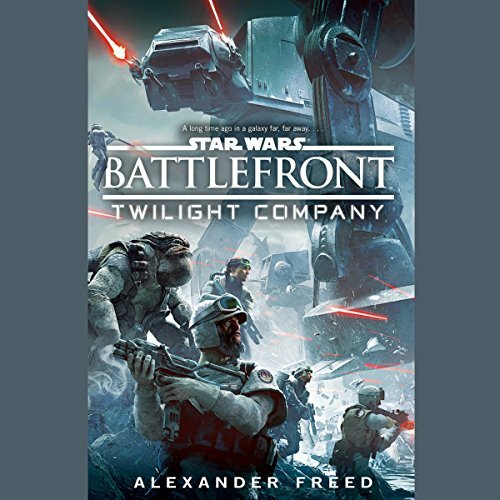 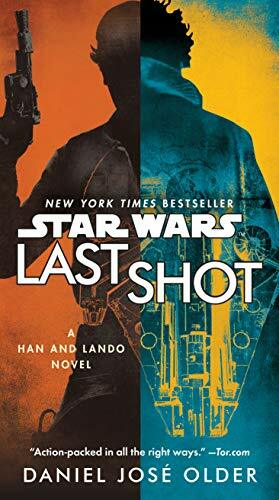 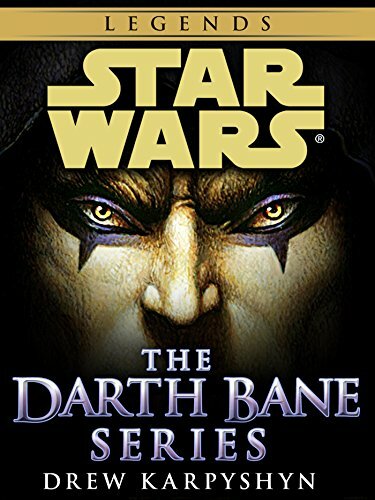 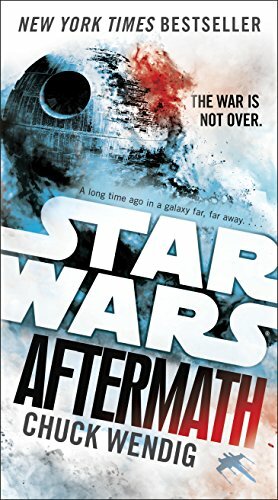 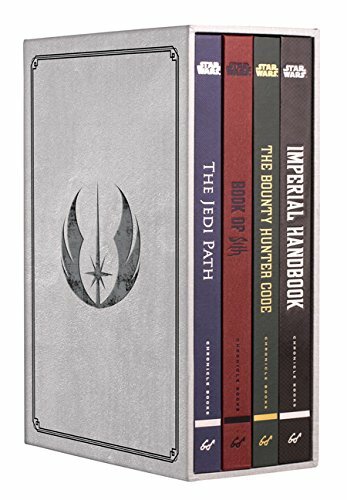 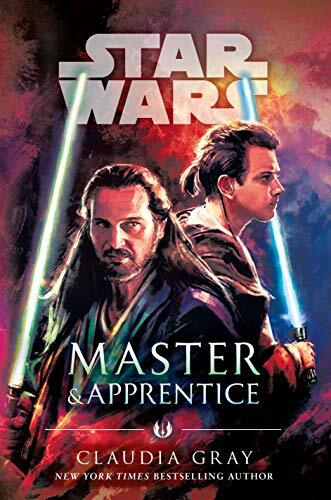 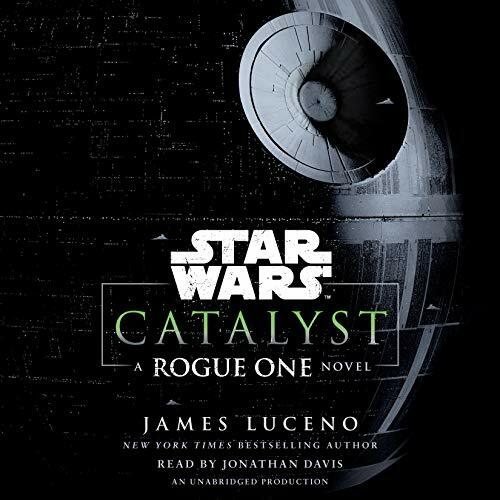 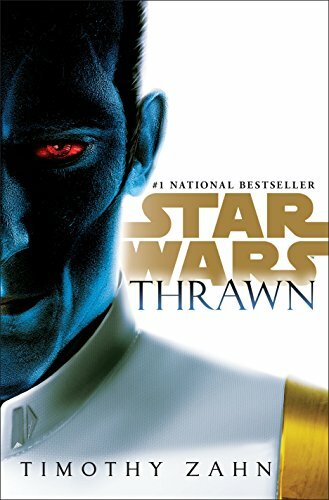 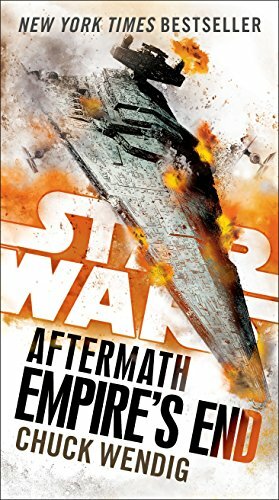 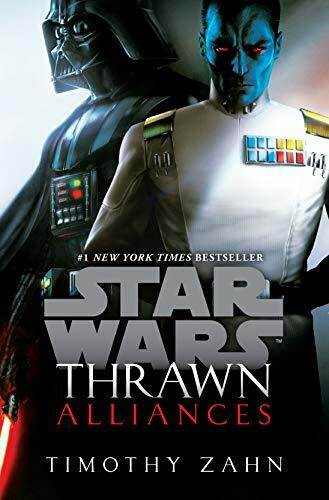 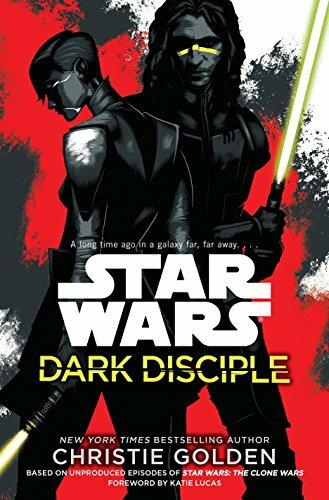 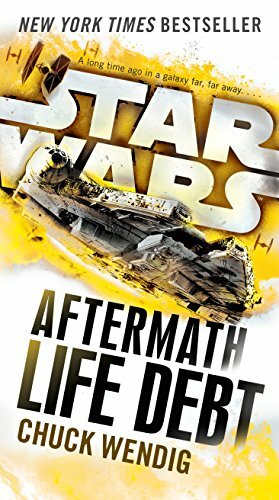 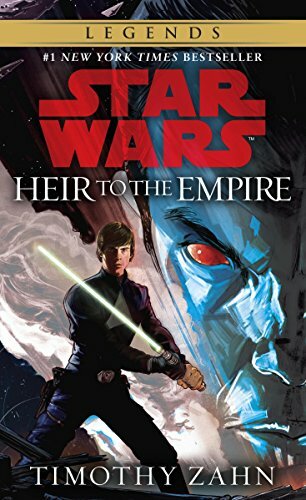 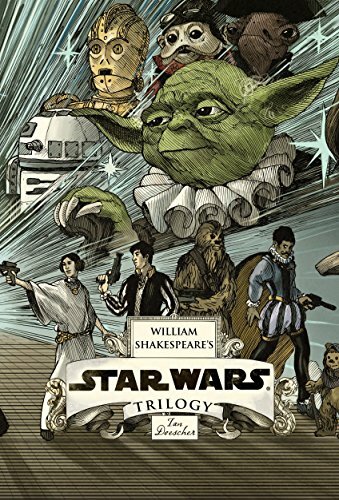 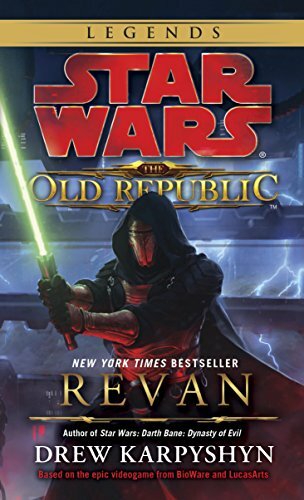 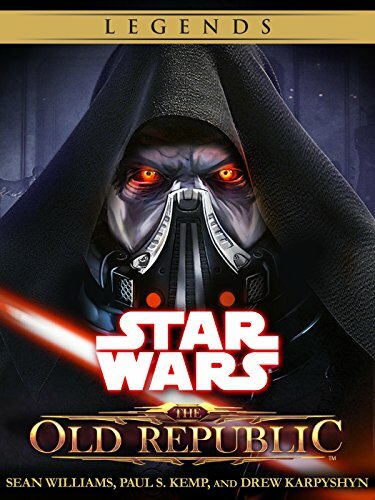 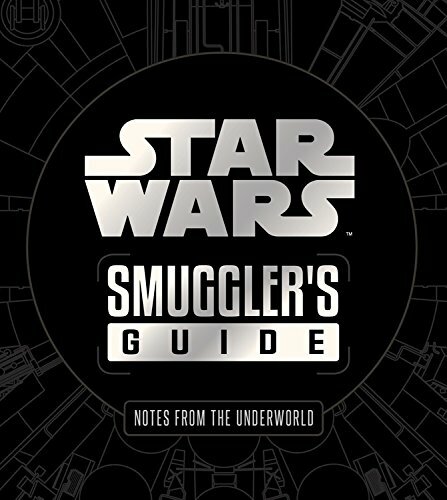 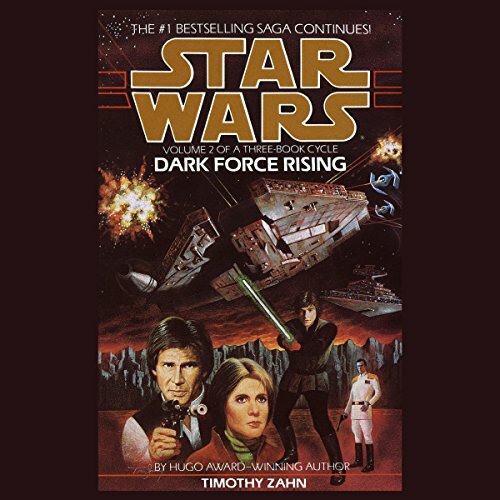 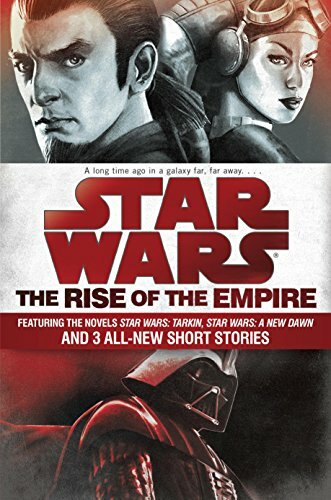 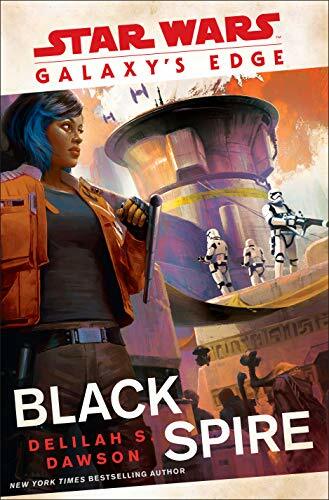 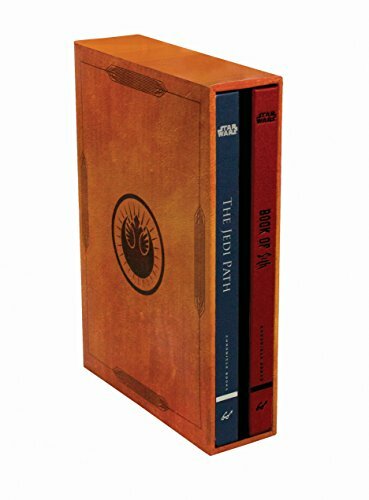 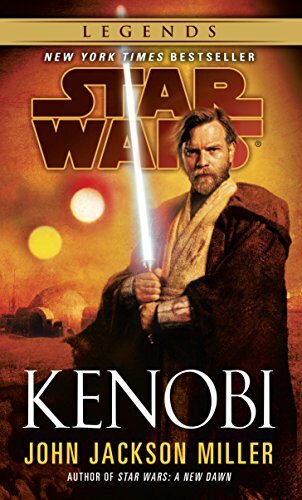 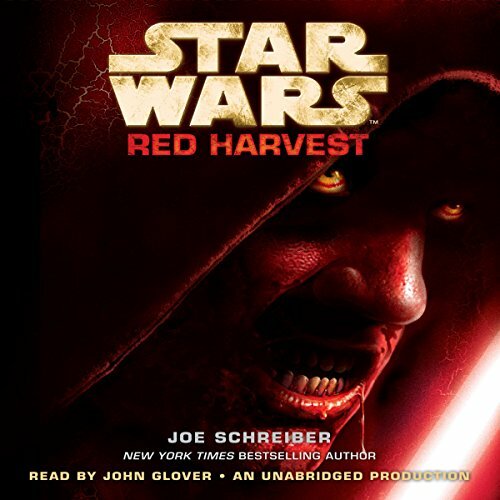 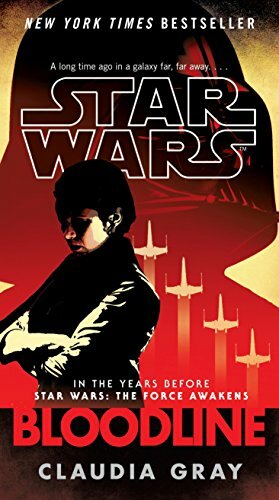 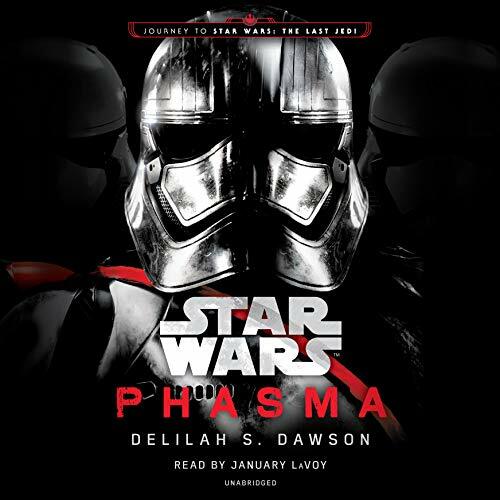 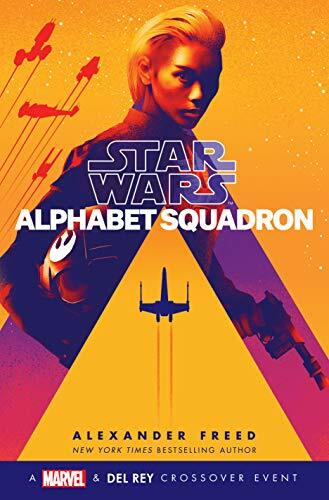 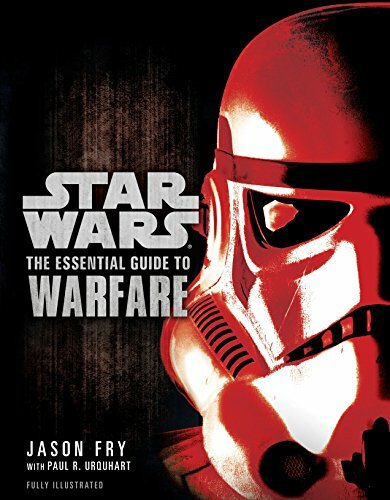 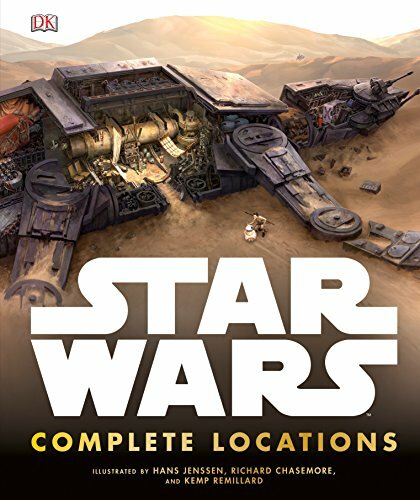 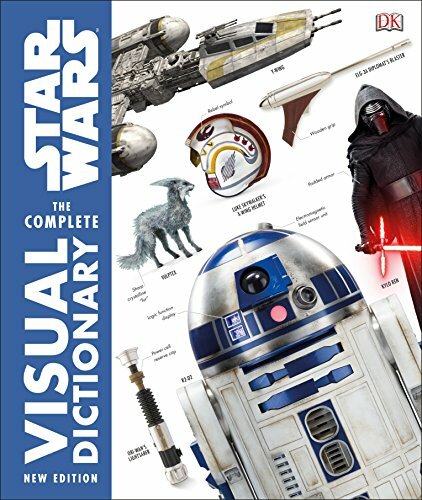 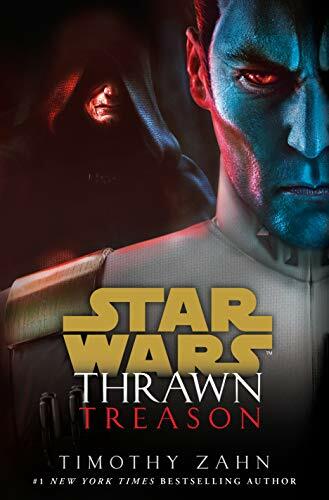 Find a huge variety of book titles related to the Star Wars universe. 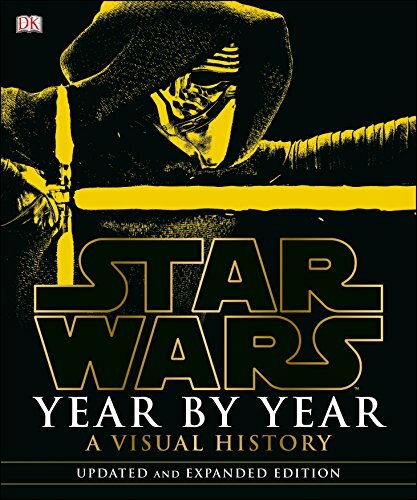 Movie and television adaptations are just the beginning. 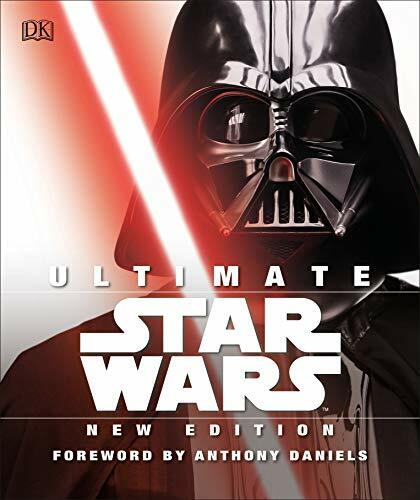 Shop for official canon More... titles, spoof Star Wars books, and unique mash-ups between different fiction universes. 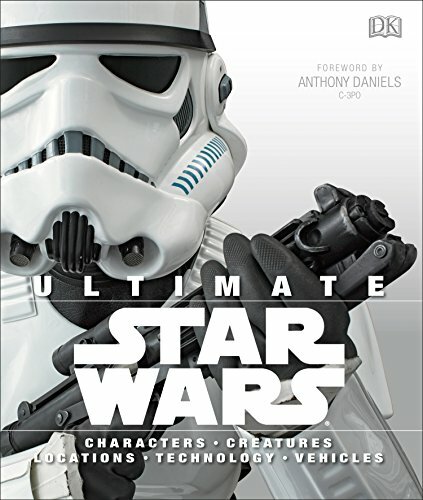 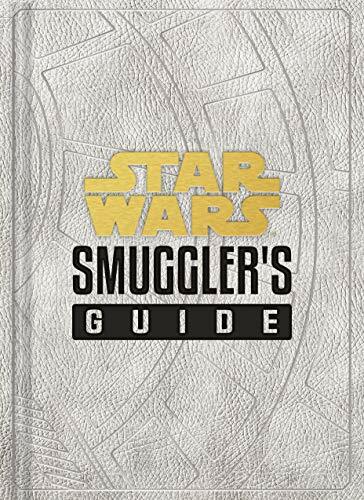 Follow your favorite Star Wars characters outside of their familiar film stories with exclusive canon background information and backstories that let you know these characters inside and out. 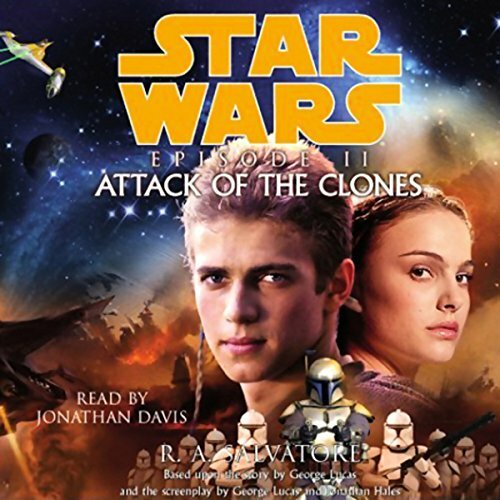 Find novels and novellas, audio books, and titles for young adults.